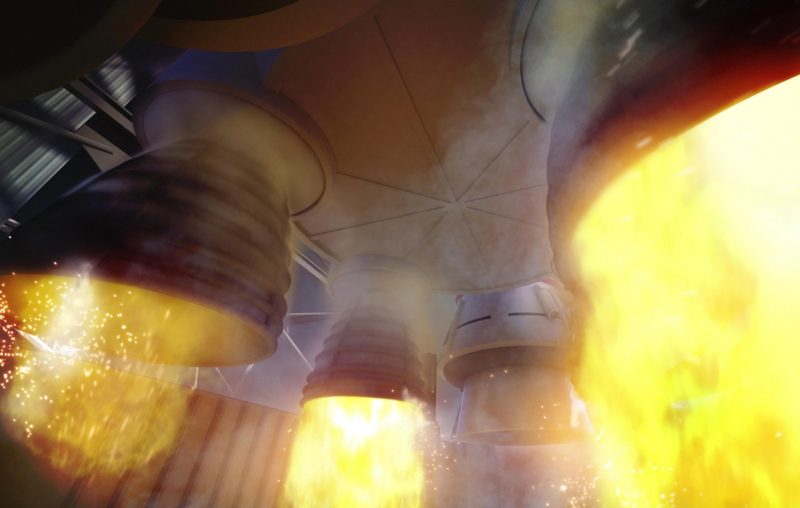 In the latest of a series of Request For Information (RFI) filings, NASA has called for alternative options to the RS-25 engine that will power the core stage of the Space Launch System (SLS). The RFI appears to be aimed at engines to be used after the RS-25Ds left over from the Space Shuttle era – and some already purchased RS-25Es – have been used up, although the requirements section all-but ensures new RS-25s – the expendable version that is already being worked on – will remain the engine of choice. The Space Launch System (SLS) is a “Shuttle Derived Heavy Lift Launch Vehicle” – or SD HLV, as requested via the 2010 Authorization Act that gave birth to the vehicle design as NASA moved away from the failing Constellation Program (CxP) and its Ares rockets. While the design of SLS went through a number of rigorous reviews – via the RAC (Requirements Analysis Cycle) effort – which allowed alternative rockets to be considered as NASA’s next HLV, the political direction heavily weighted the decision-making process towards using existing technology from the Shuttle era. Although that continues to be referenced by detractors, the plus side is the rocket will be making use of proven technology that has a rich heritage from the Shuttle era, not least the final salvo of flights that saw flawless performance from the final iterations of the RS-25 and Solid Rocket Boosters (SRBs). However, that heritage also includes the large costs associated with the Shuttle program, which have – despite some streamlining – fed into the SLS program. With NASA having large amounts of success in utilizing commercial companies that compete against each other for NASA contracts, the RFI and RFP (Request For Proposals) route has become increasingly popular in trying to create a competitive environment with SLS contracts, with the aim of reducing overall costs to the NASA budget line. SLS’ first four flights have engine assignments based on the stock of RS-25s, most of which were handed over from the Shuttle program. The RFI is looking for an additional 18 engines to cover flights in the second half of the 2020s. 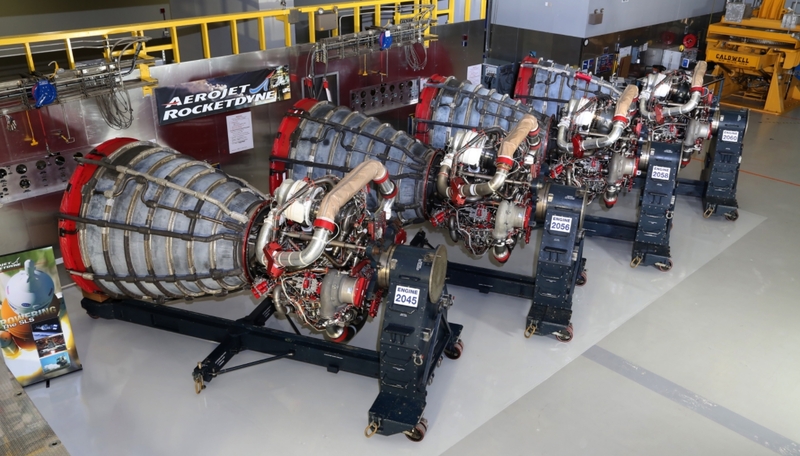 The LEO (Liquid Engine Office) at the Marshall Space Flight Center (MSFC) is seeking potential sources to provide the Core Stage Engines (CSEs) in support of the flight manifest,” noted the RFI. However, those sources must conform to numerous requirements that rule out most – if not all – of the more obvious contenders to the RS-25. “NASA is seeking CSE design sustainability, manufacturing, assembly, test, analysis, certification, and flight support capabilities that can meet its technical and programmatic constraints. The engines must meet or exceed the performance, interface, and reliability requirements of the current RS-25 engine to avoid costly impacts to the vehicle and core stage design. The general requirements refine the request down to a near-match of the RS-25. The RFI and its timing are strange, given it’s been no secret SLS wants the RS-25 to be the engine of choice for the long-term. Back in 2015, NASA awarded Aerojet Rocketdyne over a billion dollars to restart production capability for the RS-25, focusing on the RS-25E – the expendable version of the engine. This also included an order for six additional engines, for a total cost of around $1.5 billion. A decision to move away from the RS-25 in the second half of the 2020s would effectively mean NASA paid $1.5 billion for six engines. NASA issued a “Justification for Other Than Full and Open Competition (JOFOC)” in accordance with the Federal Acquisition Regulation (FAR) as a result of the sole-source nature of the deal. The JOFOC literally ruled out any other engine for SLS’ core, which would likely be used in future reasoning if a company somehow managed to propose an alternative to the RS-25 via the latest RFI. 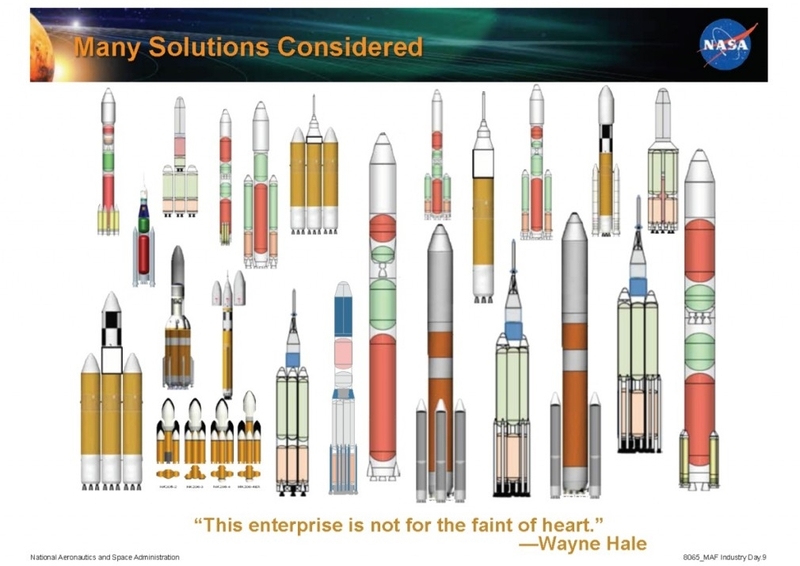 The total engine stock, based on Shuttle’s “hand-me-down” engines, an additional stock created from spare parts, and the six engines ordered via Aerojet Rocketdyne would support SLS’ first five missions, taking into account the need for flight spares, etc. 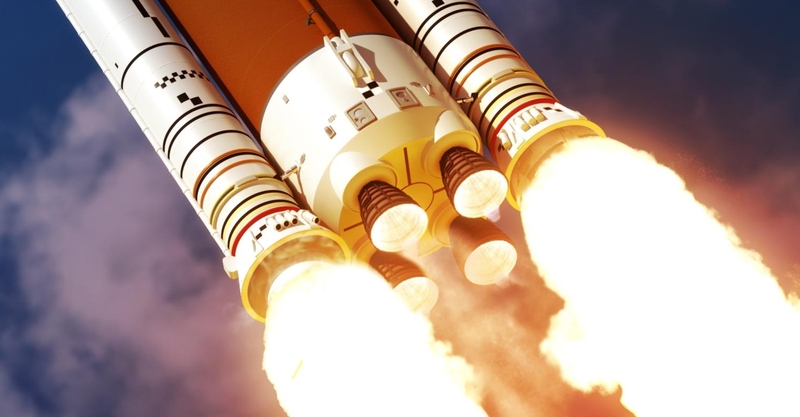 As such, the RFI is focused on at least the sixth SLS flight onwards, but only a re-order from Aerojet Rocketdyne makes sense per the requirements and the money already invested in the re-start of production facilities. A huge amount of work has already taken place on refining the engines for their next role, with numerous test firings at the Stennis Space Center already conducted – with more to come. The engines have also gained additional upgrades via the use of 3D printed parts and upgraded engine controllers. The engines are preparing for the upcoming milestone of the Green Run test, which will be conducted on the modified B-2 test stand at Stennis. This will be the first time four RS-25 engines – on the first Core Stage – will be fired for a full mission duration of approximately 500 seconds.